Ka Lae, also called South Point due to the fact that it is the southern most point of the Hawaiian islands, and the United States is a unique destination. 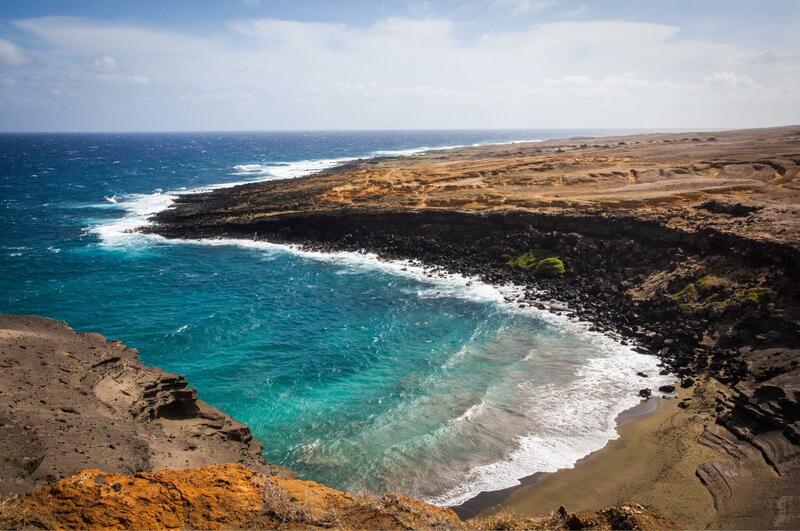 It is commonly believed that the first people to arrive to Hawaii between 400 and 800 A.D. arrived here, and many ancient ruins still exist in this area to this day. 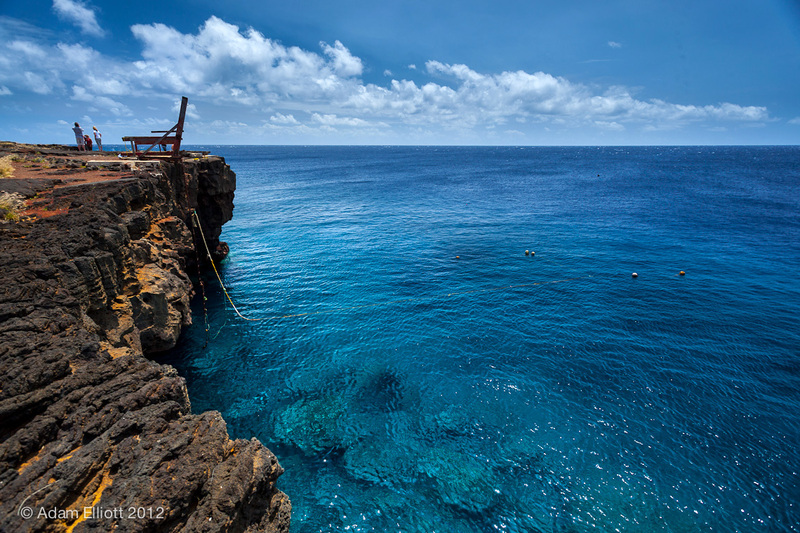 But today the South Point is the place to go for cliff jumping, fishing, snorkeling, and a impressive view. 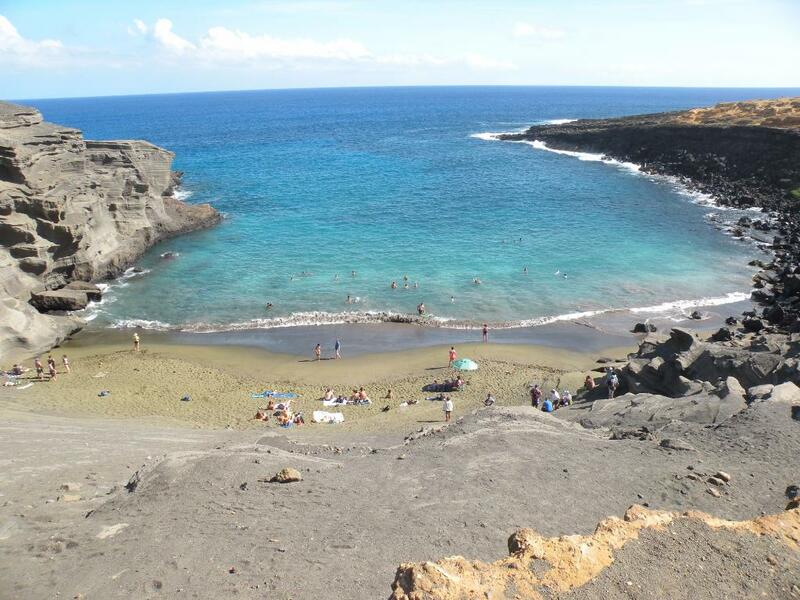 Nearby lies the Green Sand Beach, a picturesque beach with clear blue waters perfect for snorkeling and swimming, and yes even greenish sand! 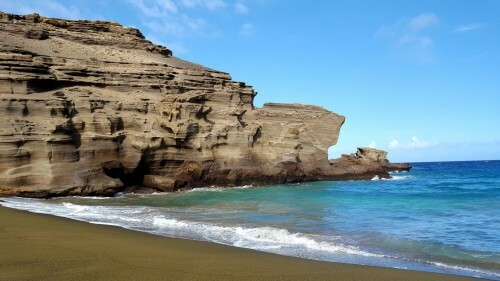 The Green Sand Beach is located about 3 miles away from South Point. This roadway is quite rough, and it is not recommended to drive yourself. You can choose to walk to the beach or you can catch a ride for $15. So come to this one of the kind tourist destination for the fun activities, fantastic pictures, and the bragging rights of visiting the southern-most point of the U.S.! 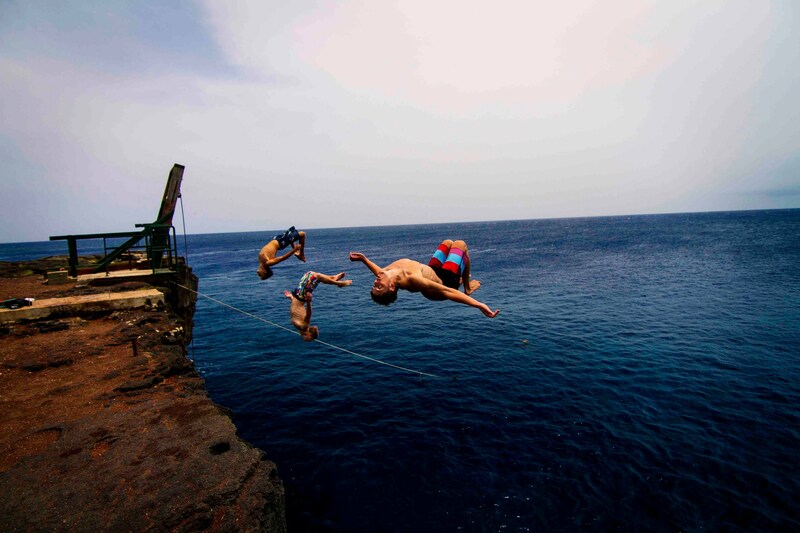 Cliff jumping off South Point.